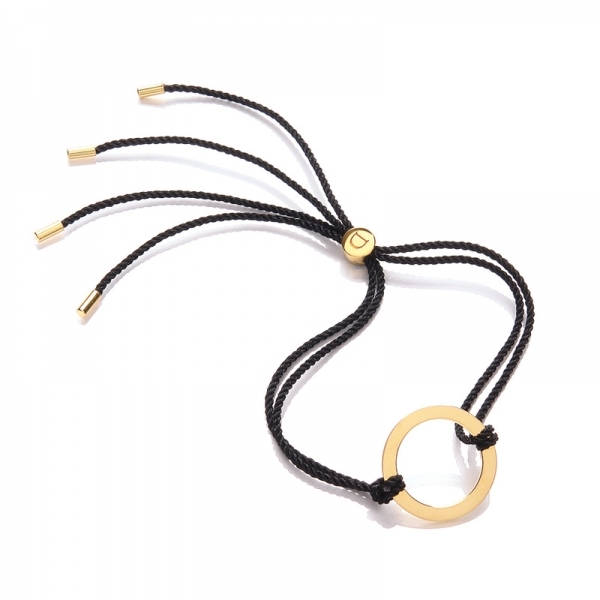 New in by Daisy the 24k Gold Gloss Aura Chakra Bracelet. The eighth Chakra is known as the AURA. The body's external subtle energy field can best be described as an aura; a rainbow of light surrounding the body. The aura measures 2cm in diameter. Combine the aura bracelet with your favourite chakra bracelet and have your desired aura all day long. Elegant and stylish these bracelets are for men and women. Each Chakra comes beautifully packaged in its own pouch with explanatory leaflet.